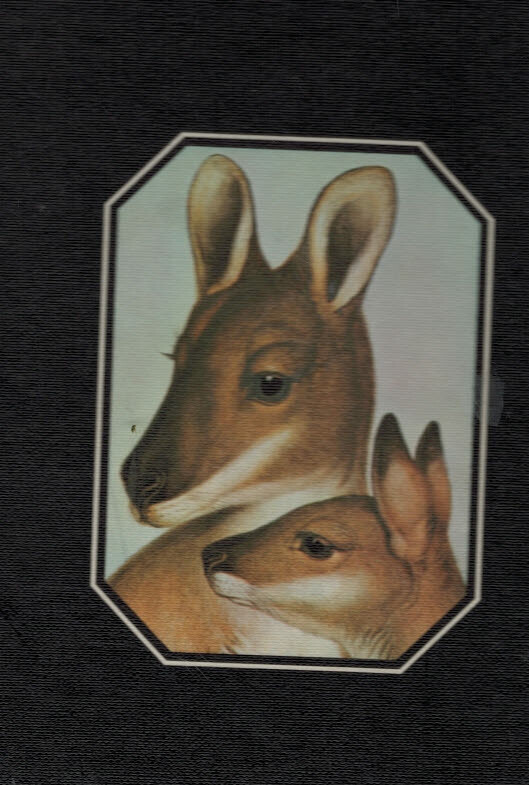 South Melbourne: Macmillan & Co.
380 x 270 mm (15 x 11 inches) - 152pp. VG : in very good condition with slip case. Case rubbed and bumped with edge wear. Boards lightly rubbed. The Gould plates and text appearing in this edition were first published in 1863 as Volume II of The Mammals of Australia.